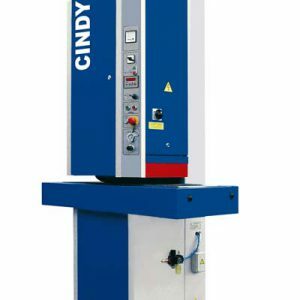 Sanding unit with mechanical oscilation of abrasive belt. 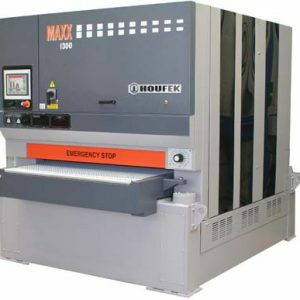 Motor protection against overload and short-circuit. 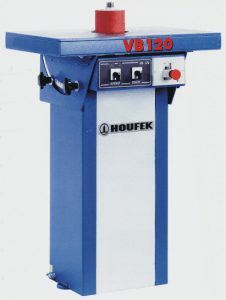 Pneumatic tightening of abrasive belt. Altitude stroke of sanding aggregate. 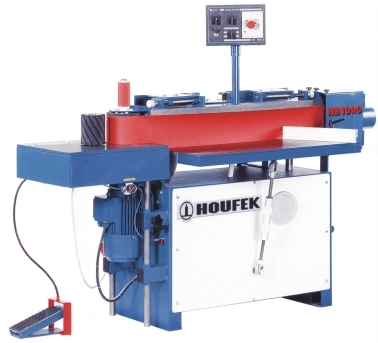 Front inclinable work table (0-45degrees). Side table for sanding on driver roller. 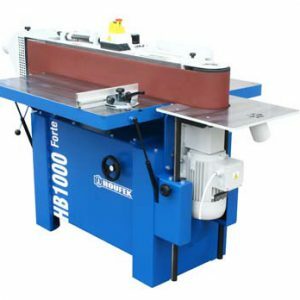 Special table & sanding roller D60mm. Set of sanding rollers D45-80-120mm includuding abrasive belt. Sanding flat pad with guiding removable fences (only with the second rear table). Replaceable form pad for sanding of shape edges. 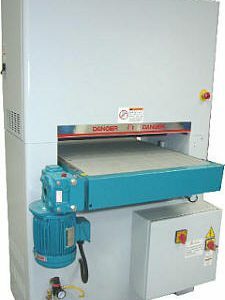 Automatic feeder with table and foot control for sanding of curved pieces. 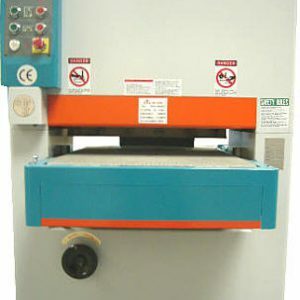 Sanding belt width x length 200x3200mm max.